Map doesn't contain info you need? 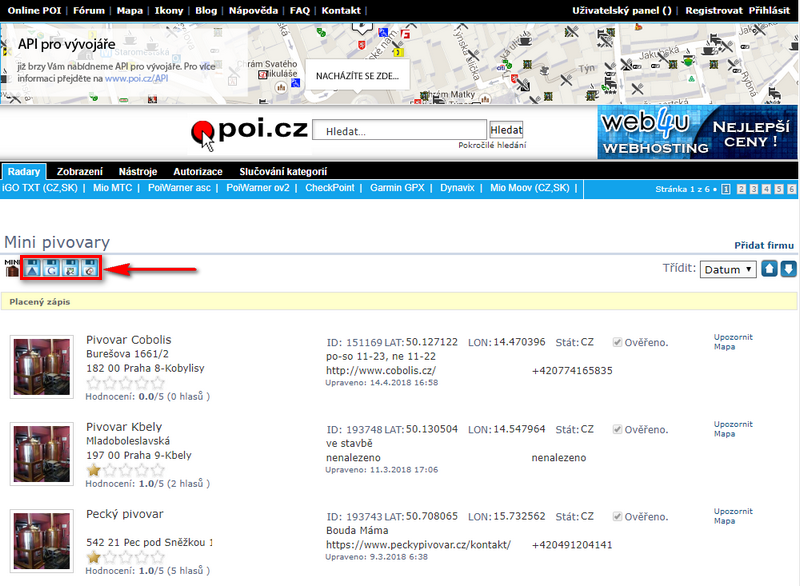 Public POI databases may help.Locus	Map doesn't contain info you need? Public POI databases may help. Map doesn’t contain info you need? Public POI databases may help. 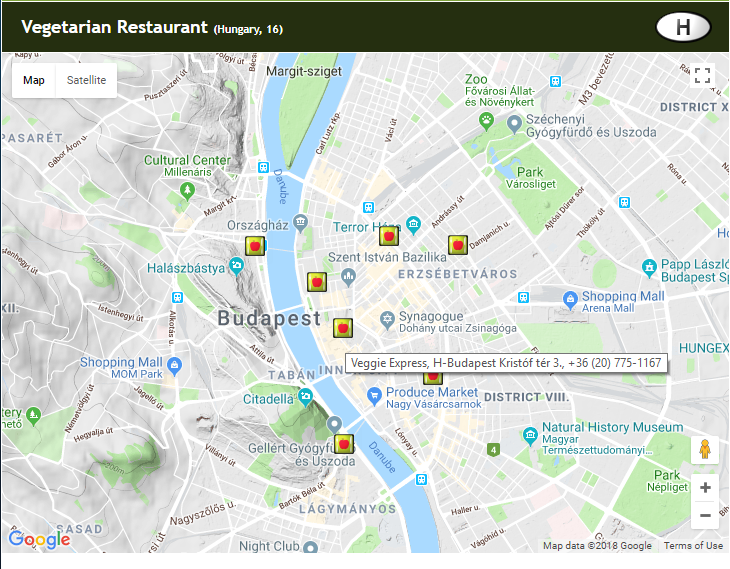 Modern vector maps like our LoMaps or partnering OpenAndroMaps contain lots of meta information about various POIs (points of interest). A POI is a dataset containing GPS coordinates that represents interesting and important locations in navigation applications. The most popular POI categories are for example speedcams, accommodation locations, restaurants, petrol stations, parking lots, wifi hotspots, attractions, etc. You can find out not only position of e.g. 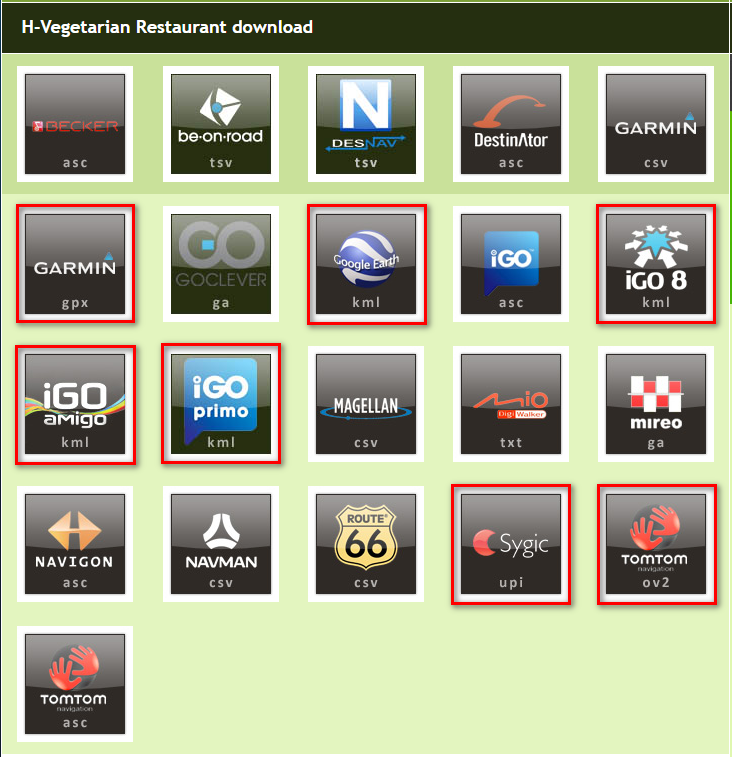 restaurants or hotels but also their contact info like telephone or website address, opening hours and other details. 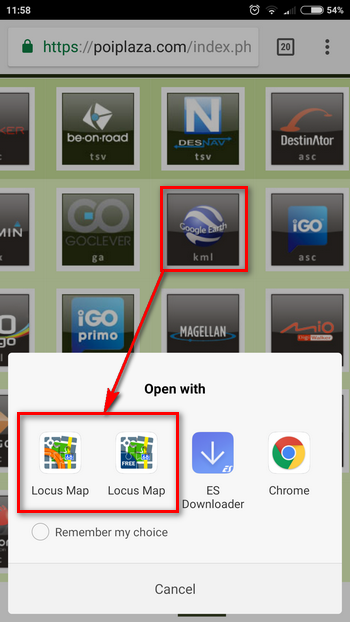 select Locus-supported format (KML/KMZ, GPX, OV2, UPI) and download POIs. Download is protected by “captcha” and therefore not active for direct launch of Locus import. Obviously it’s advisable to open the link in your mobile so that you don’t have to transfer the file from the PC – Locus imports the file from your mobile memory or from Dropbox and Google Drive. If you have any other tips for interesting sources of POIs, please let us know in comments! Anyone got a hint for a database with POIs for hikers? Water sources, food options, Bridges etc. What’s a good source for hikers? Meaning water sources, bridges, supermarkets etc. Habe mit Locus. herum gespielt und bekomme alle Funktionen nicht mehr in deutsch sondern in tschechisch angeführt. Wie kann ich das rückgängig machen? Bin ansonsten mit Locus super zufrieden. Hi, go to Locus Nastavení > Jazyky a jednotky > Jazyk aplikace > Výchozí systémový. Restart Locus (remove it from RAM memory of your phone). Thanks for the interesting tips. However, you forgot to say how to import points if we download them or create them on the computer. Wow you have to download POIS for camp grounds? Does the map hasn´t any POI itself? Mean like google maps, I can search everything I can imagine. Do I need for all of them an extra POI? 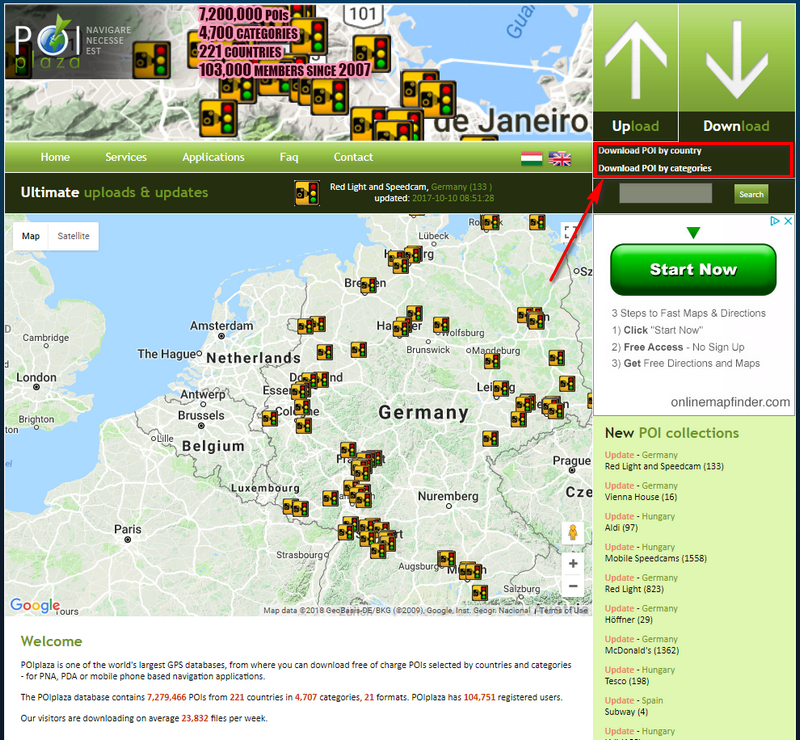 You don’t have to download anything if your area is well mapped and all POIs you need contain info you need. Other POI servers are just another option how to get even more information than there is in maps. In this article we just showed that it is possible and how to do it.